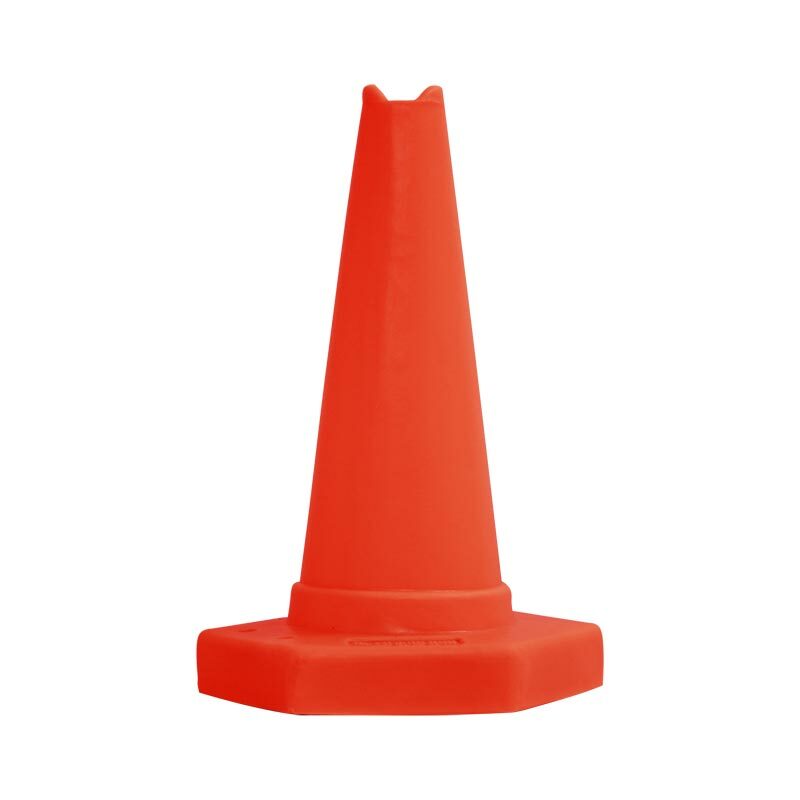 Mark out areas clearly and easily with the Ziland Sand Weighted Sports Cone 45cm Red. 1.75kg in weight the 45cm high cone won't be blown over in the wind. Designed to be used for both indoor and outdoor. With a groove in the top the cones can be used as high jumps, mini hurdles etc.